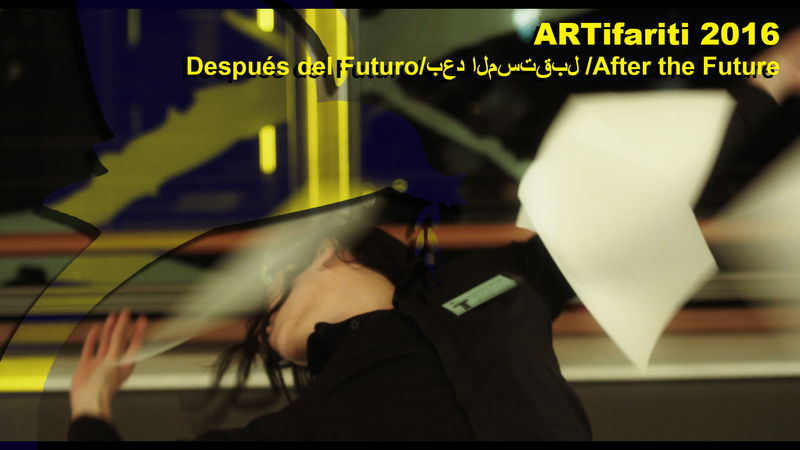 After being seen in CA2M (Madrid), Europe Endless the dancefilm will be screened again during a very special event: ARTifariti 2016 – X International Art and Human Rights Meeting of Western Sahara. ARTifariti is a double date with Art and Human Rights. Each year it “offers an opportunity to think and act, an opportunity for the knowledge and the artistic and social practice”. 2016 will bring the tenth edition to this meeting, titled After the future/بعد المستقبل “with the objective to remember the 25th anniversary of the signing of the cease-fire with Morocco” and “it will be focus in the Sahrawi young people born after 1991“. Europe Endless will be present in the Sahrawi Refugee Camps in Tindouf (Algeria) from 29th October to 12th November showing a non-mediatized version of the European Parliament of Brussels to the Sahrawi community.